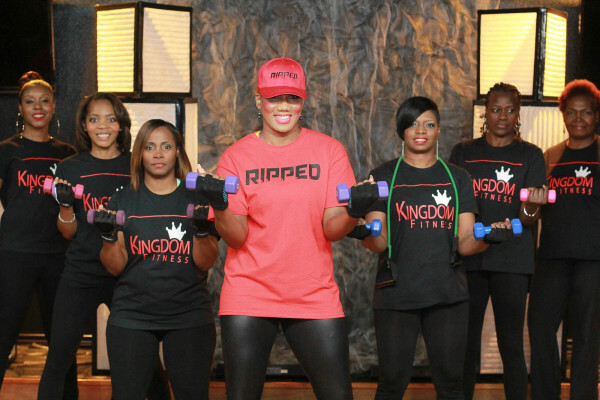 Here at Kingdom Fitness we believe that faith, fun and fitness work in tandem to achieve real health and wellness results. We do not promote "gimmicks" instead we encourage students to "slim slow" through learning practical principles such as portion control, exercise, and meditation to acheive long lasting results. 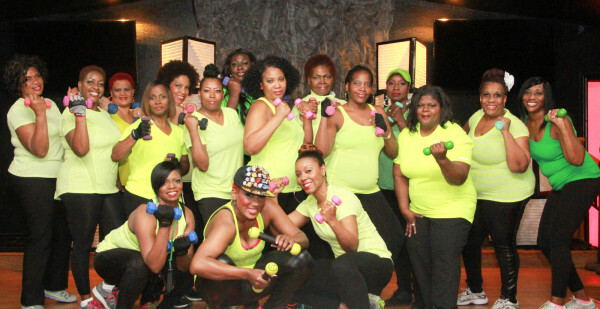 Our classes are facilitated by Dr. Kendra Mayes who is a personal trainer and fitness professional ; and are suitable for all ages and physical abilities. 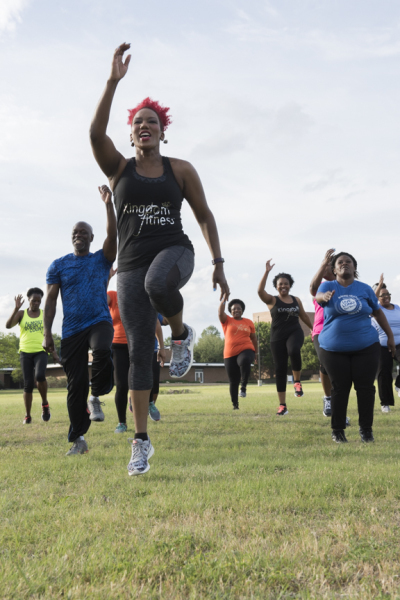 We also offer free on-site coaching for fitness and nutrition to help you achieve your overall health and wellness goals. We also advocate students to follow the "Kingdomfitness by Dr. K" facebook page for additonal outside support and inspirition. We support community involvement throught out reach and volunteerism. 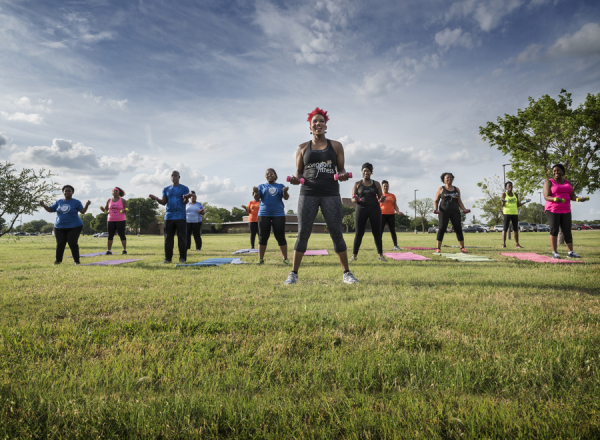 Kingdom fitness works closely to encourage minority communities to become active and apart of healthy lifestyle.